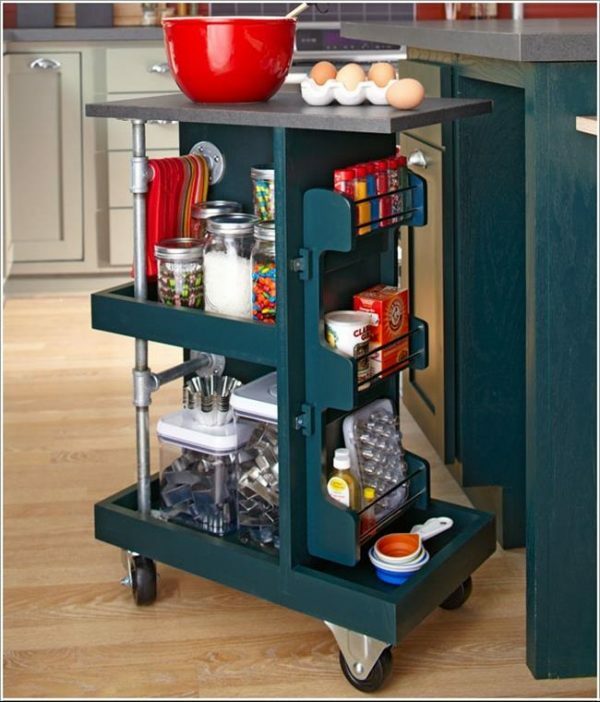 Functionality of the kitchen is a very important thing for us. 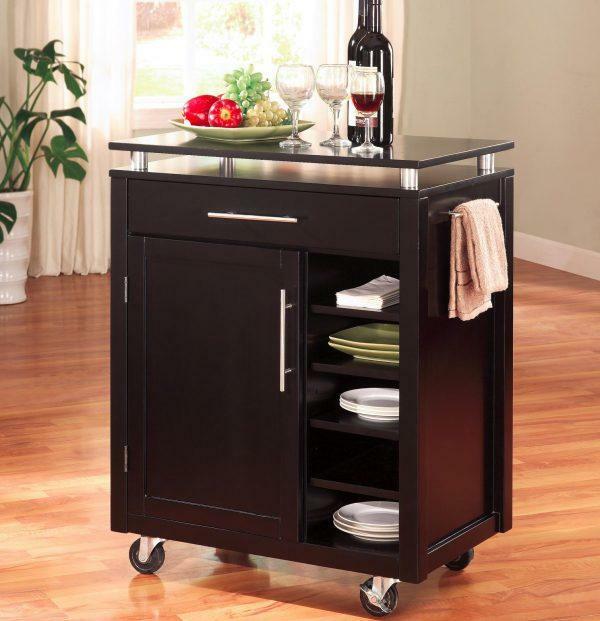 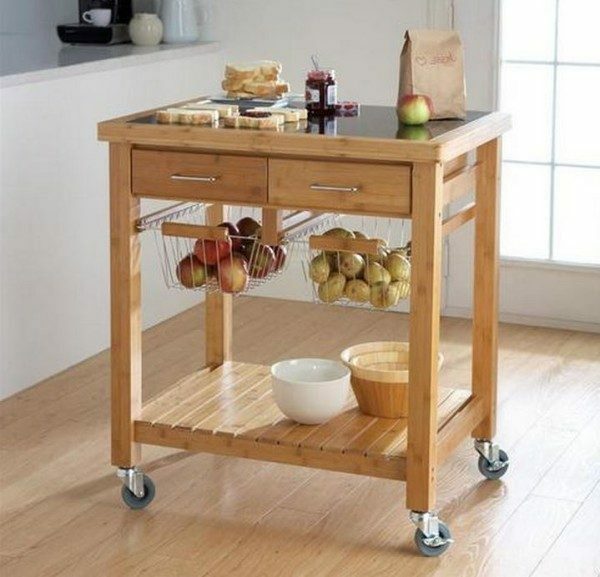 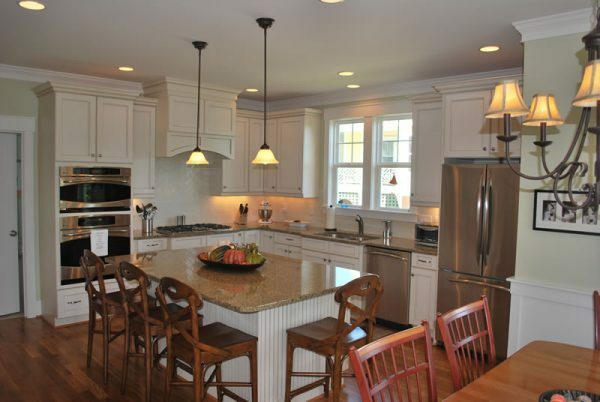 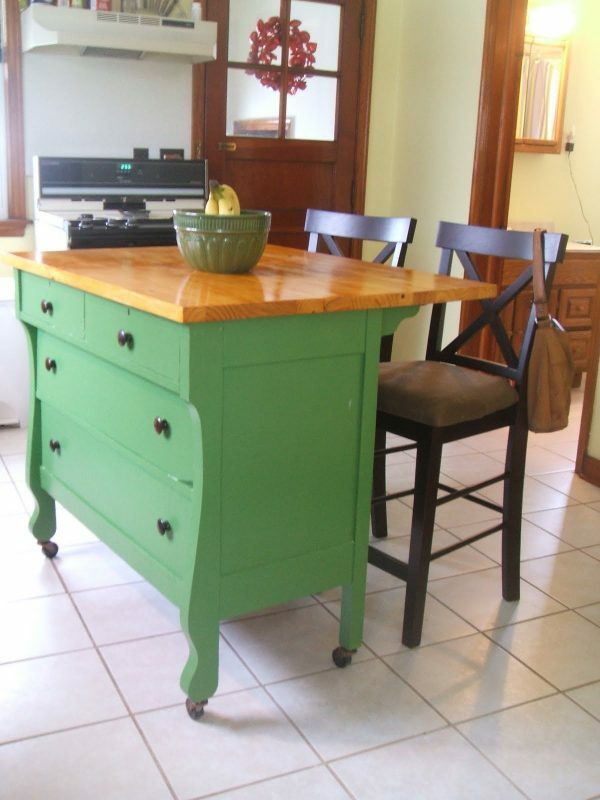 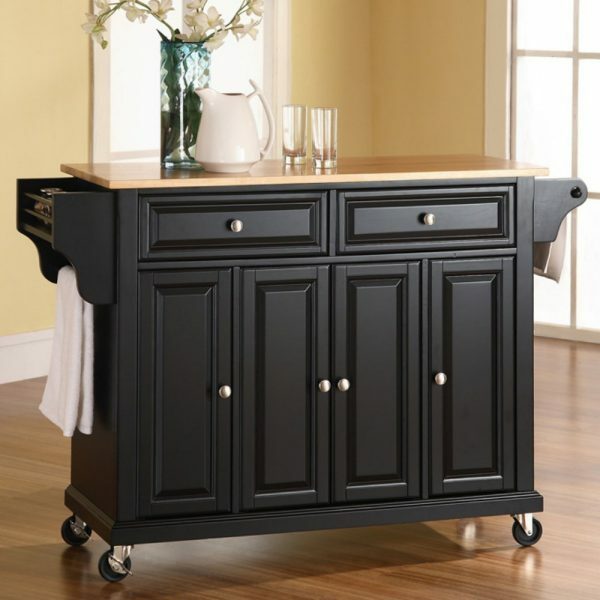 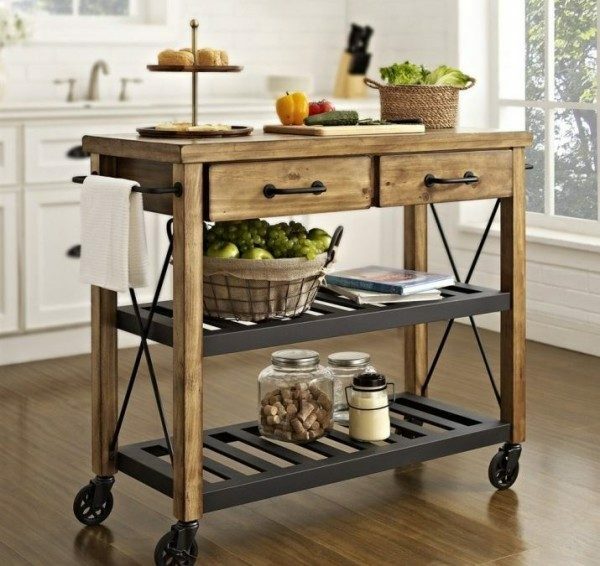 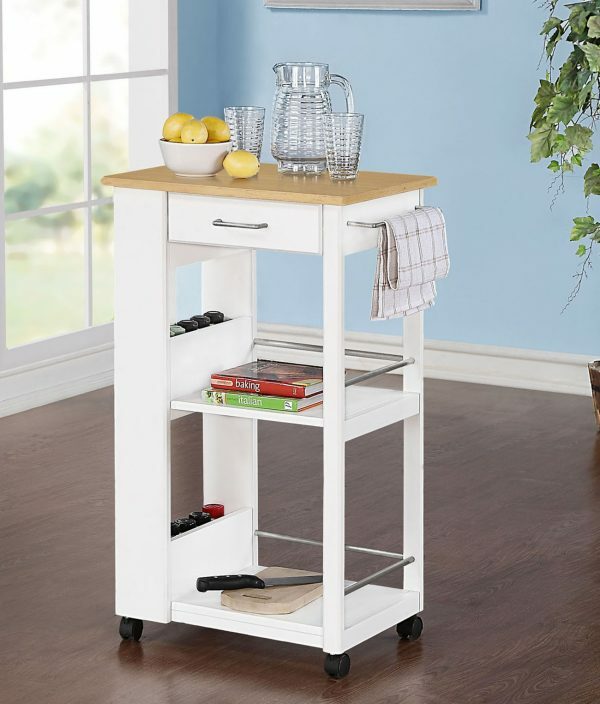 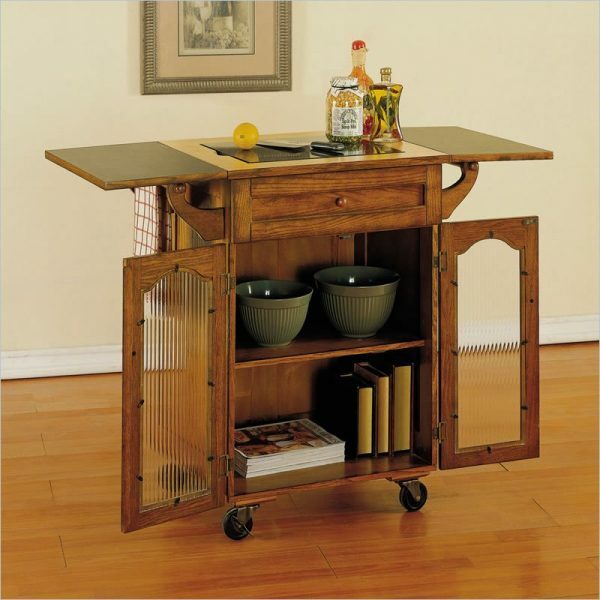 Kitchen carts and islands can help us to improve functionality and practical features of the kitchen. 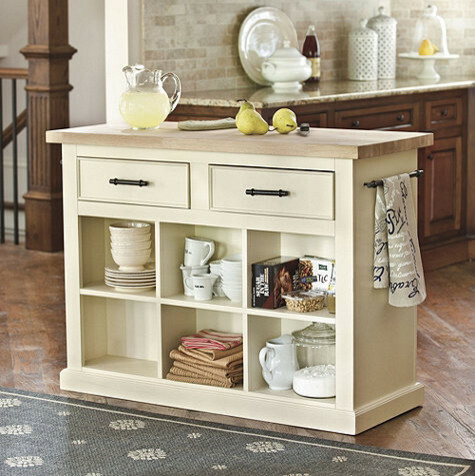 These elements can be used like a kitchen storage, serving bar or additional dining table. 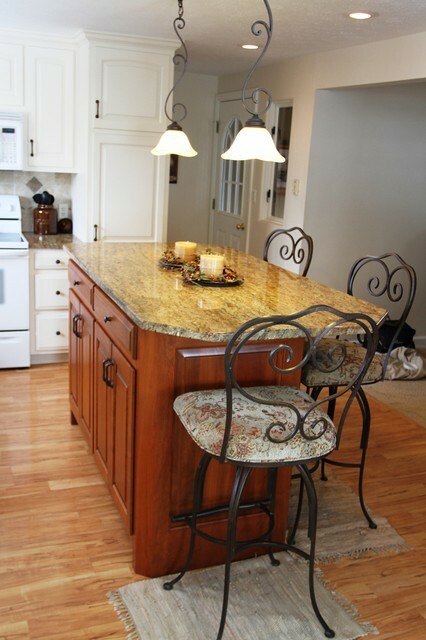 They save space and are very convenient when the kitchen and living room share the same area.